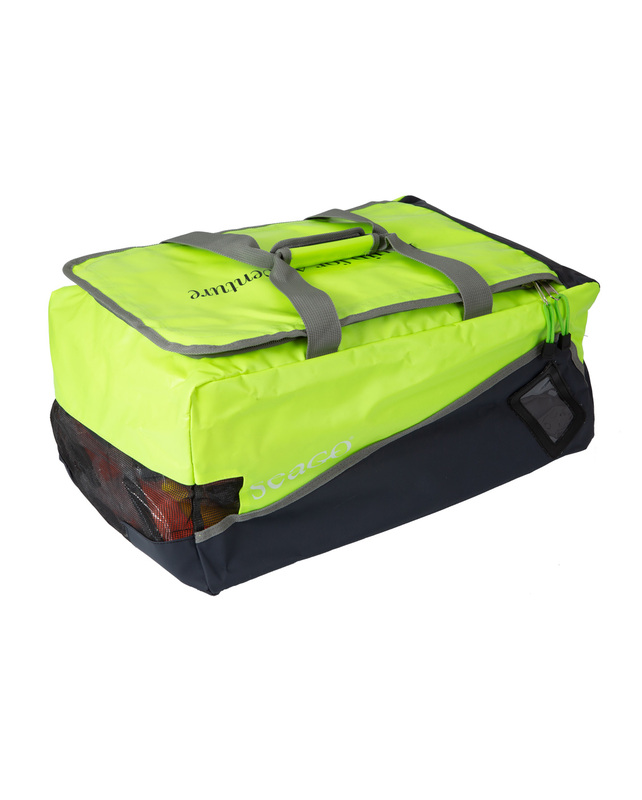 Seago’s lifejacket bag is made from high visibility neon yellow and grey tough PVC with a mesh end to allow the lifejackets to breathe and completely dry when stored. 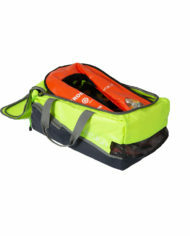 The bag can comfortably hold 6 lifejackets (tested with Seago Active 190 range). The dual zip wide opening top make getting the lifejackets in an out an easy task. A side pocket for other small items and an id card holder has been added for extra convenience. 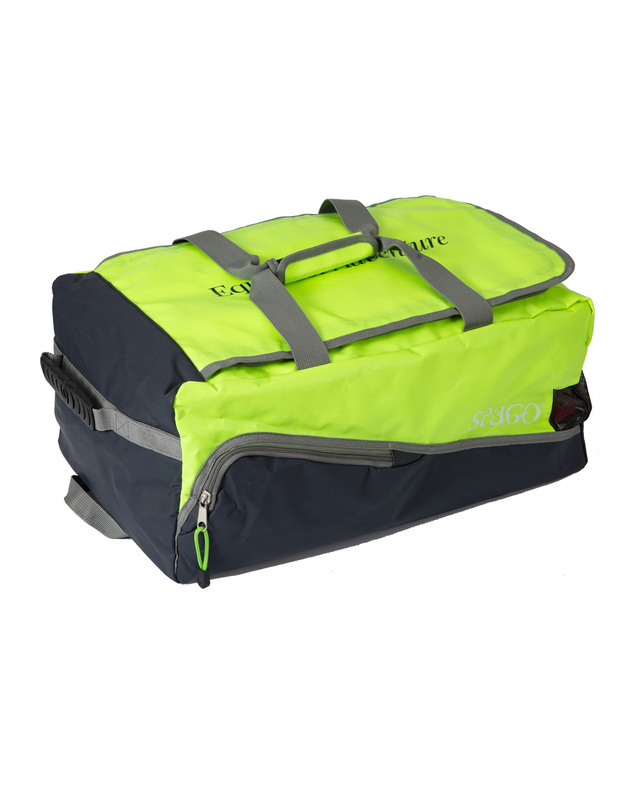 The lifejacket bag has top carry handles and an end carry handle making it easy to transport, the underside of the bag has hard wearing rails protecting the fabric. Designed for extended offshore sailing & racing with UML Pro Sensor head for easy checks. 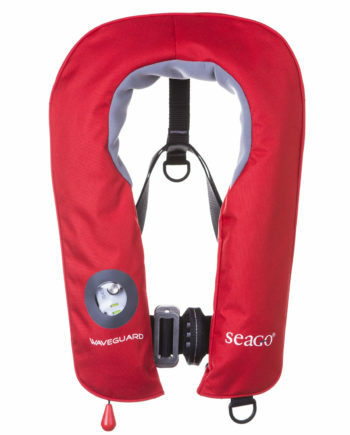 Seago’s completely redesigned flagship lifejacket. 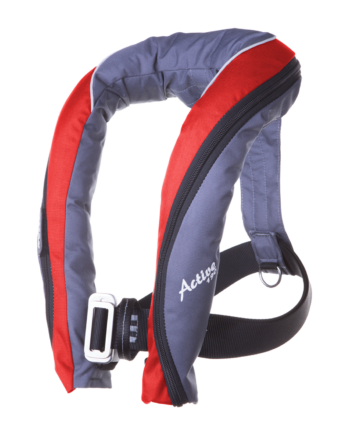 Our design team have combined a range of new features in one lifejacket that ensures elite performance and safety, together with maximum comfort. 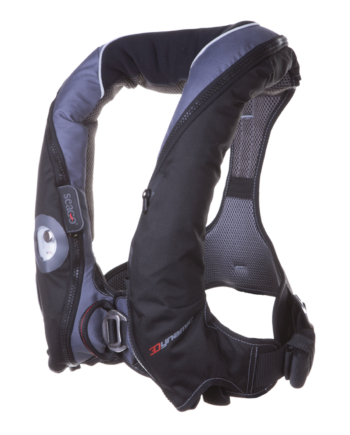 The new range of Active lifejackets from Seago have been designed to combine maximum comfort with outstanding performance. You won’t know it’s there until it’s needed. 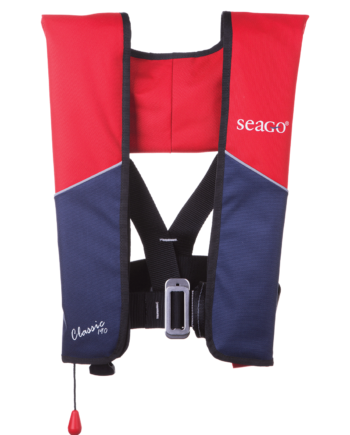 The new Seago Waveguard Junior lifejacket is a revelation in design, comfort and safety, incorporating the S Design lung and easy fit buckle as well as upgraded material.